Does that number make you worried? 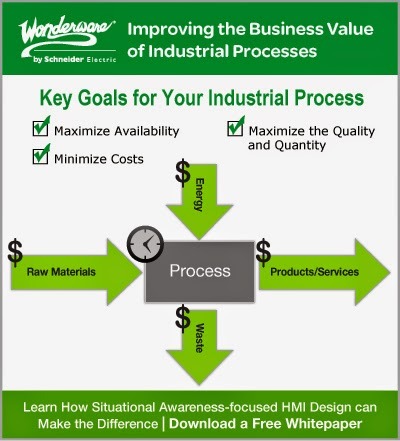 Do you have increased Levels of Automation and the Unintended Consequences in your industrial system? 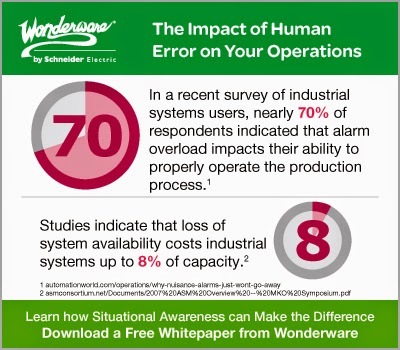 According to a recent white paper, “human errors, or mistakes, account for 42% of abnormal situations in industrial systems. These abnormal situations have a direct correlation to economic losses and safety concerns. 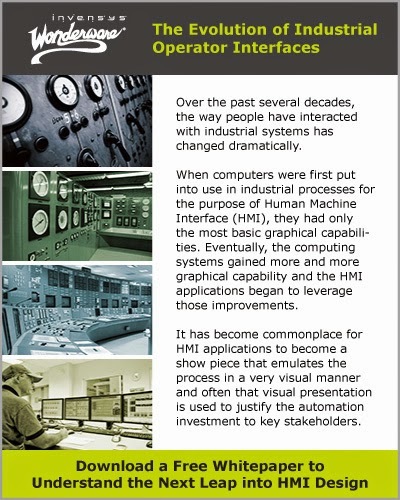 You can learn more on this topic by downloading a FREE copy of the white paper: “Situational Awareness, The Next Leap in Industrial Human Machine Interface Design”. 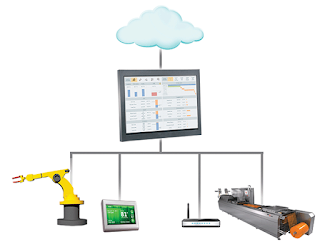 Does your industrial operation have Greater Volumes of Data and the Increased Operator Load?Or Increased Levels of Automation and the Unintended Consequences? Do you have staffing issues in your industrial operations? Do you want to give the operators on the plant floor better tools to run the plant?